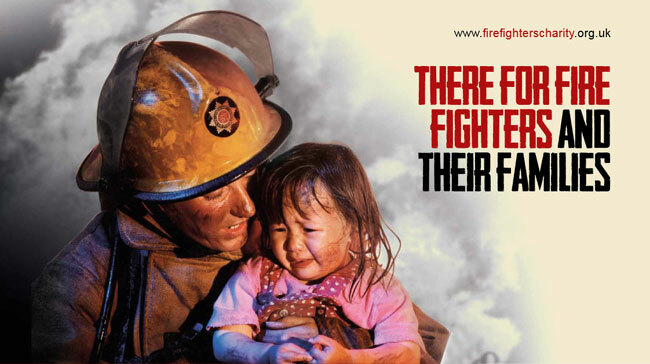 The Fire Fighters Charity supports fire fighters and their families going through physically, mental and emotional problemsthrough their three rehabilitation centres and with an information and advice helpline. In late 2012, the charity commissioned me to write their annual review. To write an annual review to encourage fire fighters and their families to use the charity’s services and encourage donors and funders to give money. I came up with a content plan for the annual review, then wrote the copy. I centred the publication around three case studies of fire fighters and their families, all of whom had amazing stories of how they’d benefited physically emotionallyfrom the Fire Fighters Charity’s support. I also wrote concise, powerful key messages around what the Fire Fighters Charity does, why their work is so vital and why readers should support them to include in the annual review – and in the other publications the charity produces. A tightly-written and succinct, yet compelling annual review the Fire Fighters Charity is already using to attract support and donations.